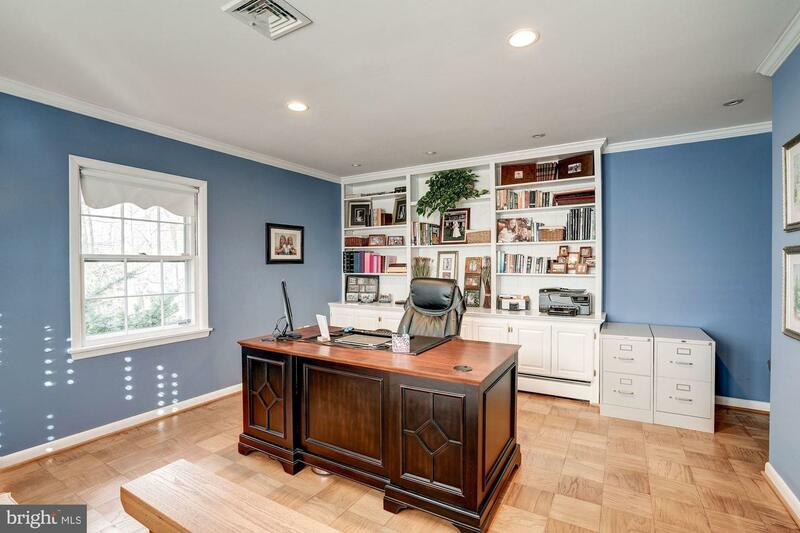 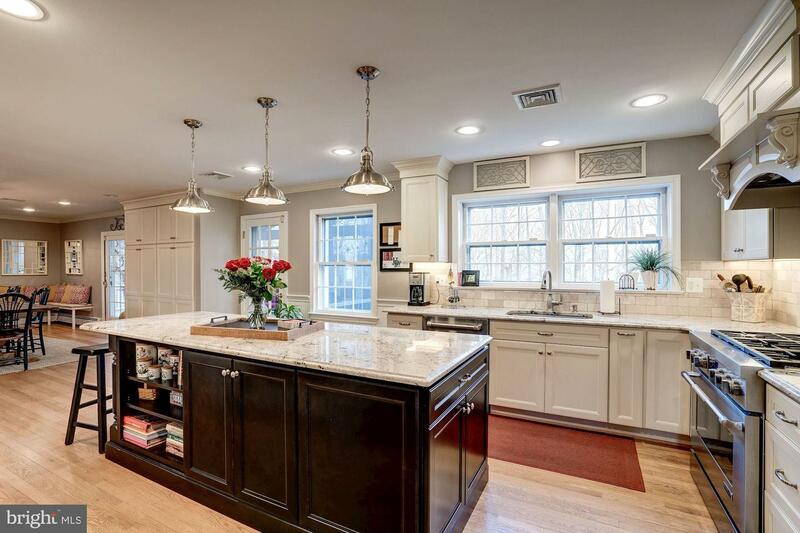 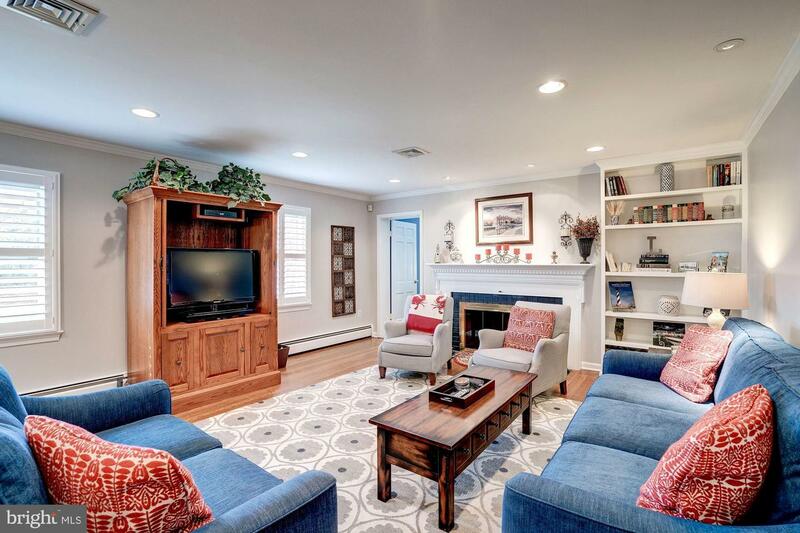 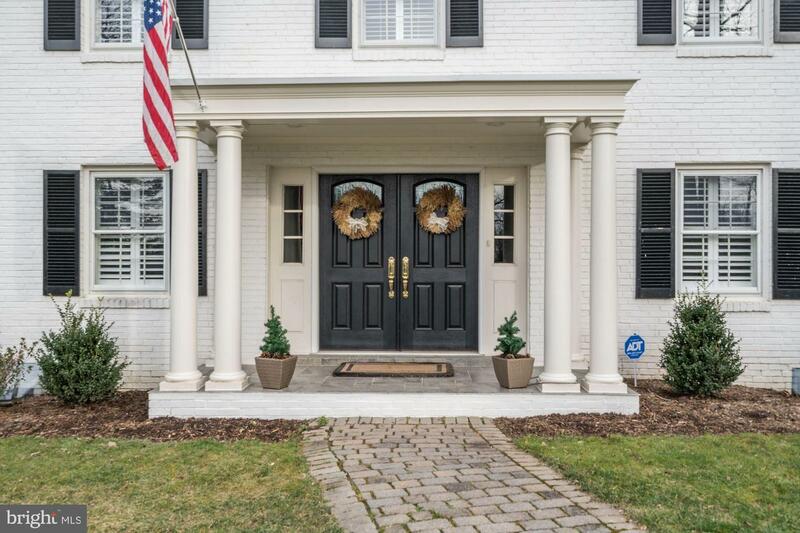 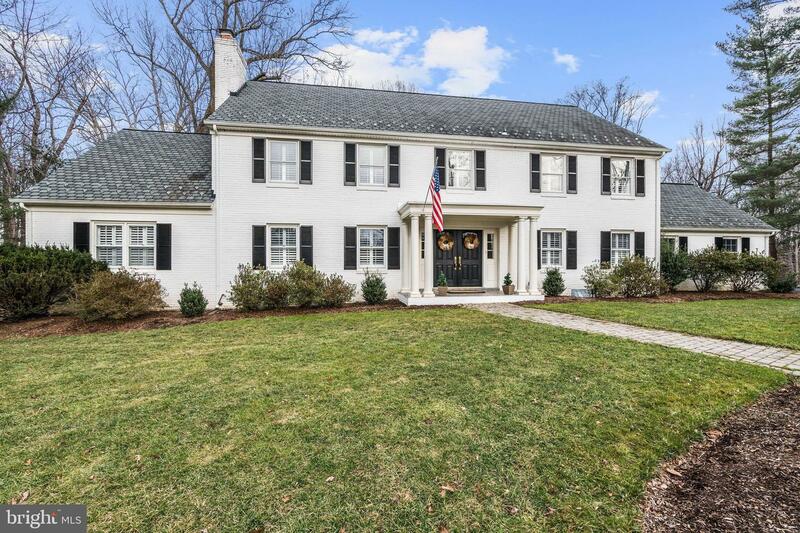 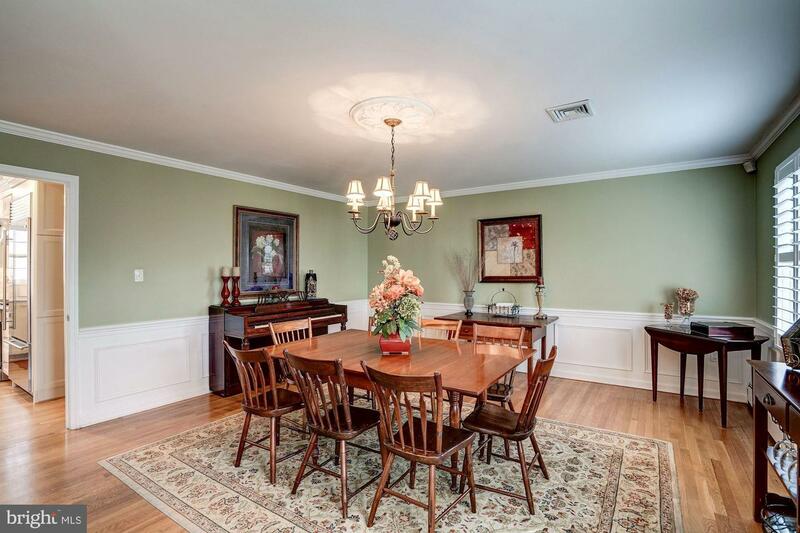 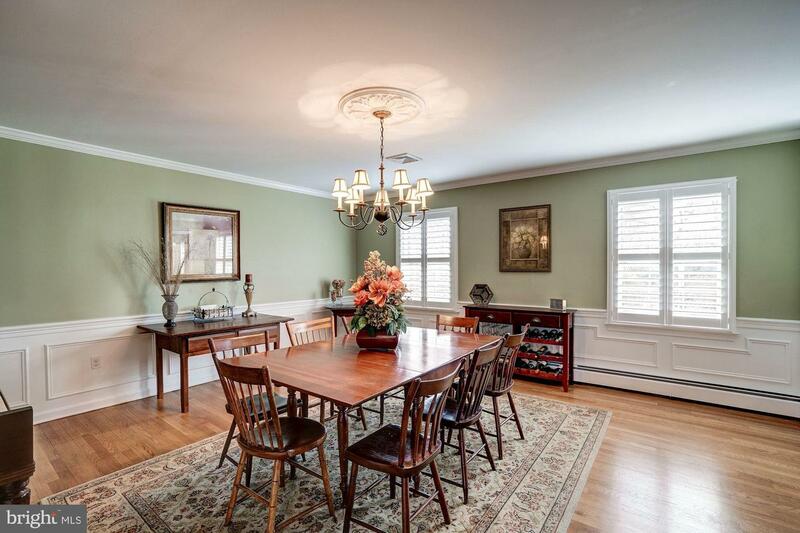 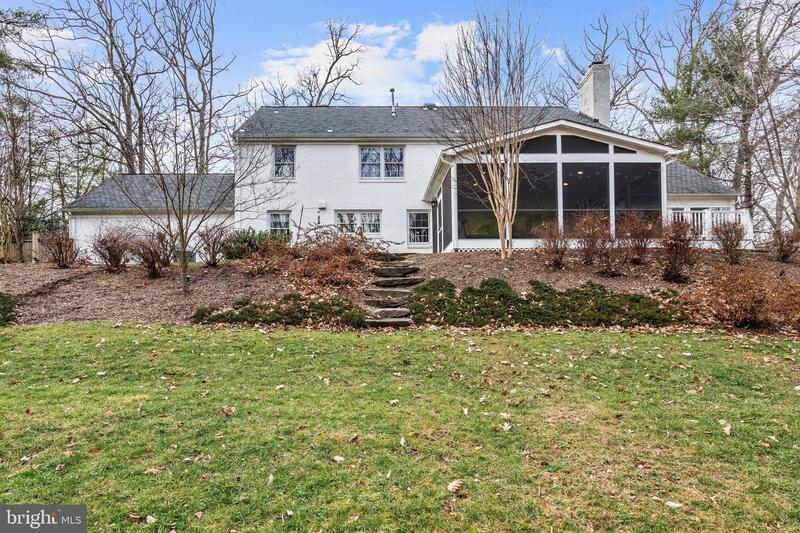 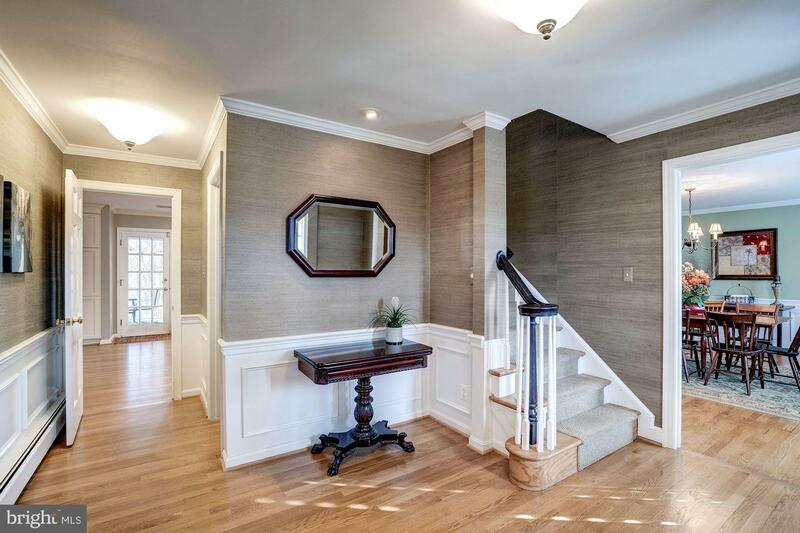 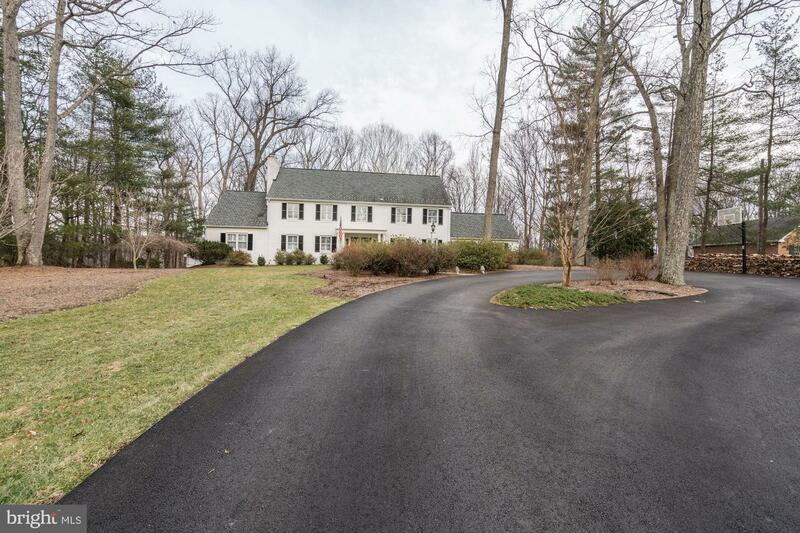 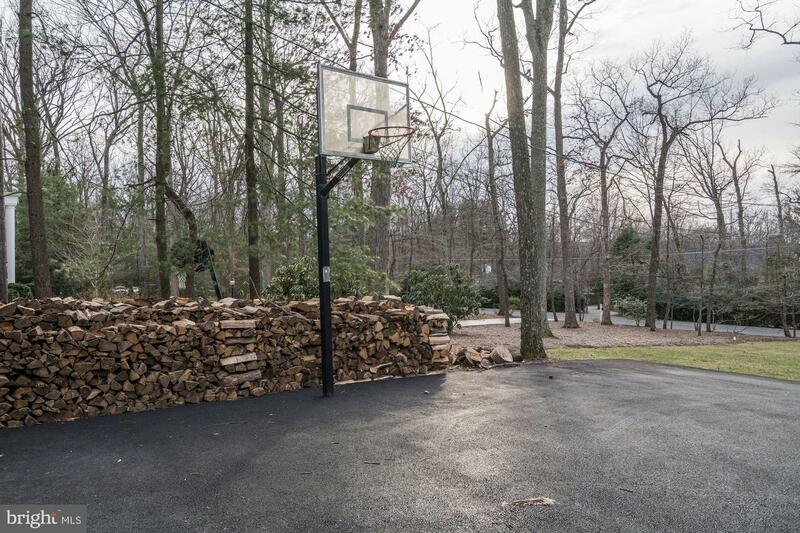 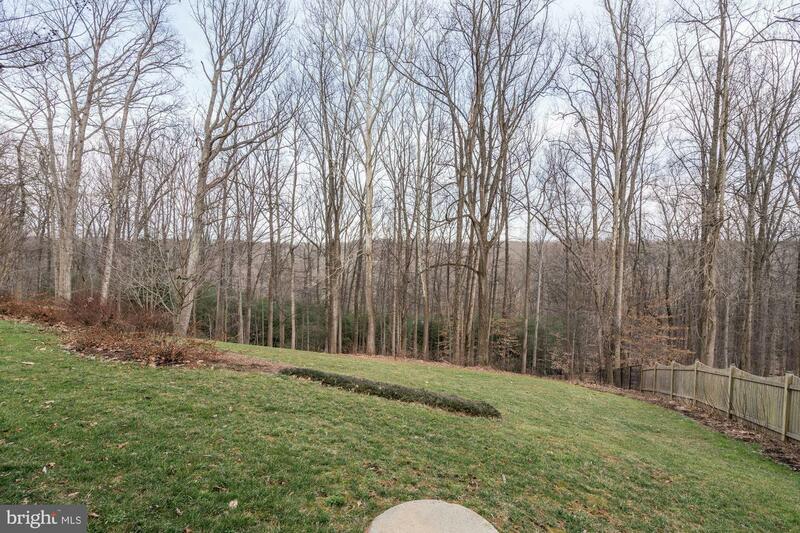 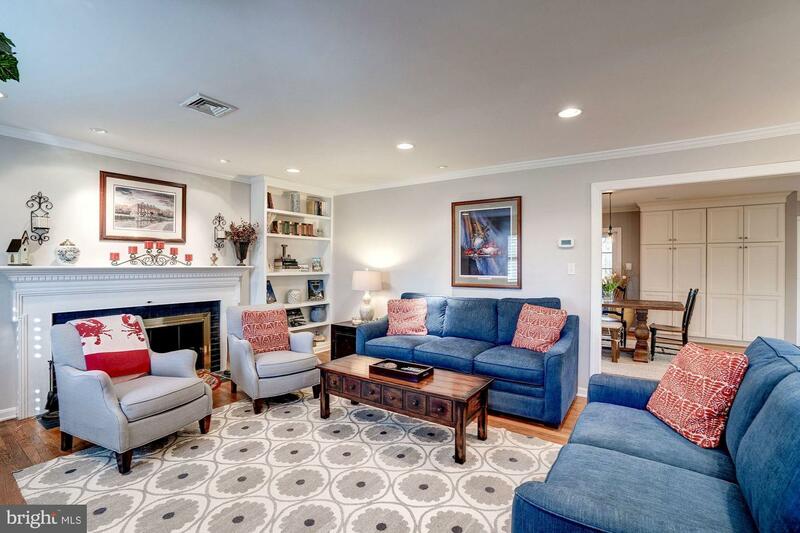 Beautiful colonial on nearly 1.5 acres in sought after Woodside Estates. 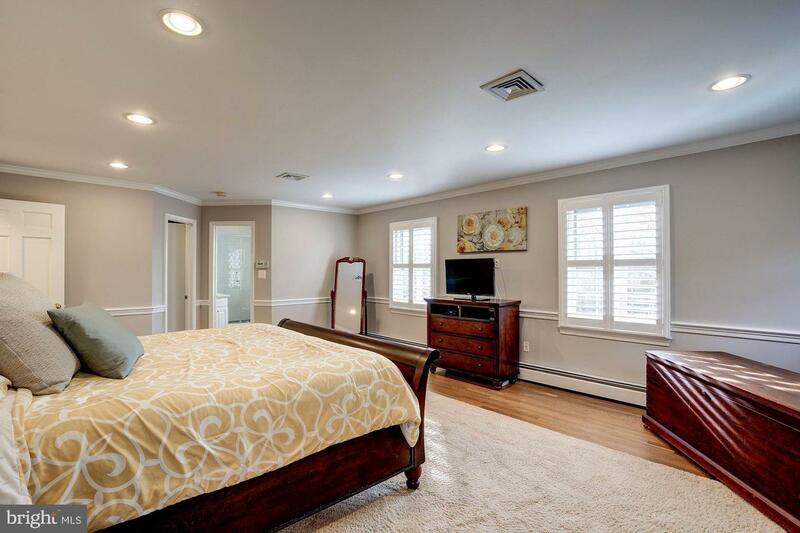 5 bedrooms, 4.5 baths. 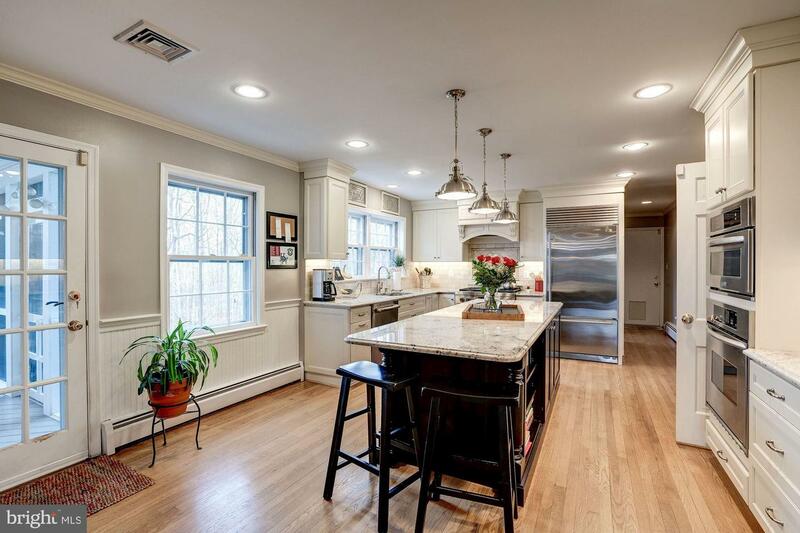 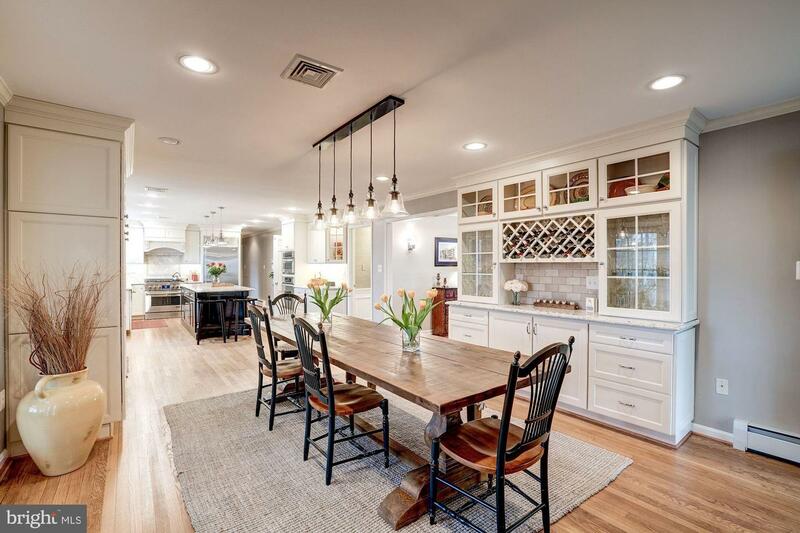 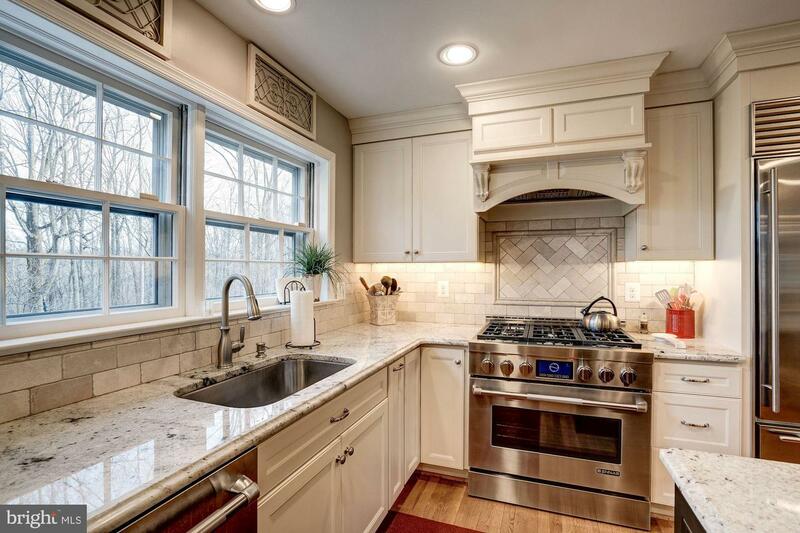 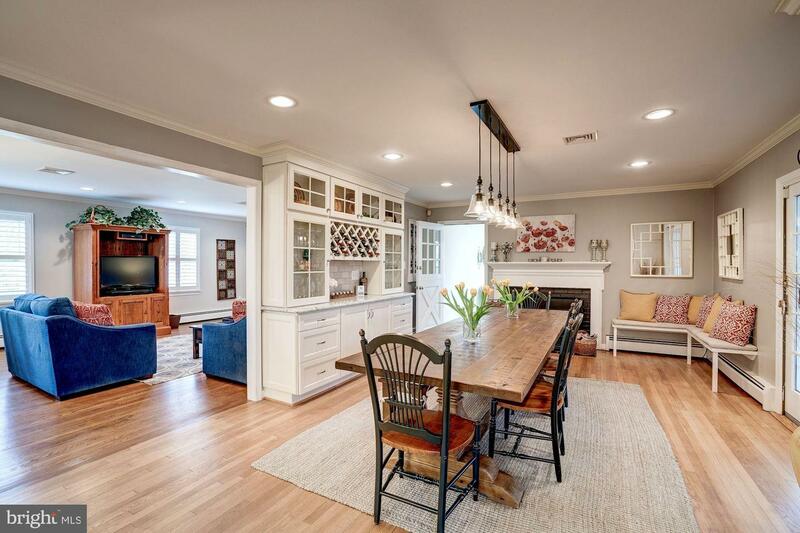 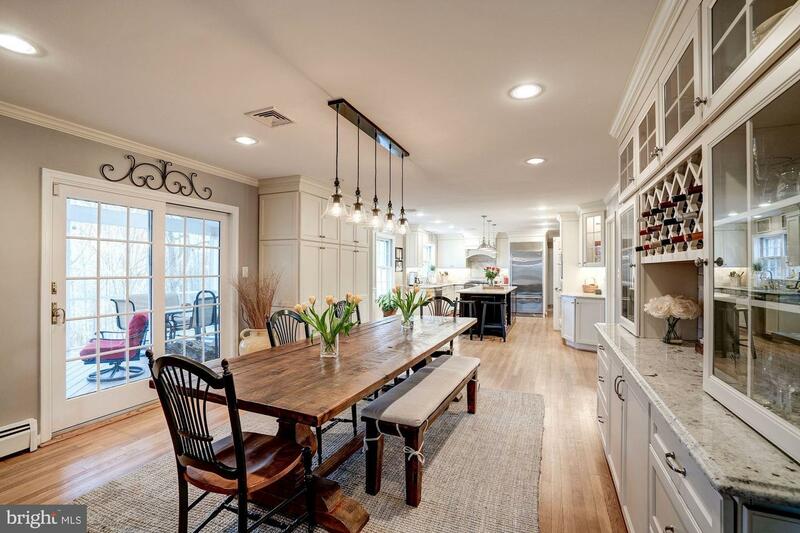 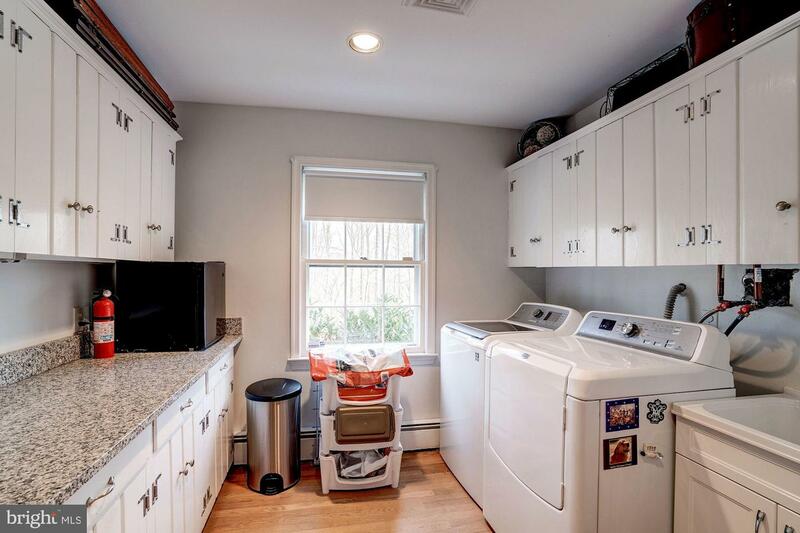 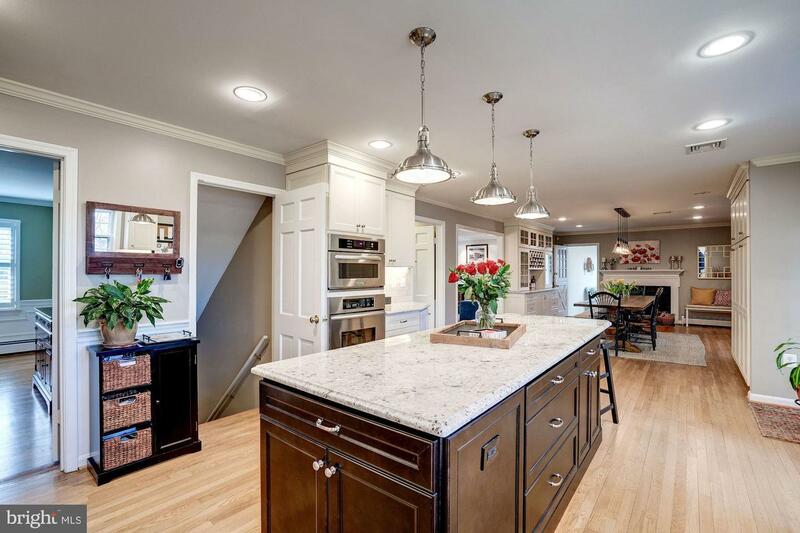 Open renovated kitchen and breakfast room with granite countertops, large island, stainless steel appliances, butler's pantry, brick face wood burning fireplace, and access to screened in porch. 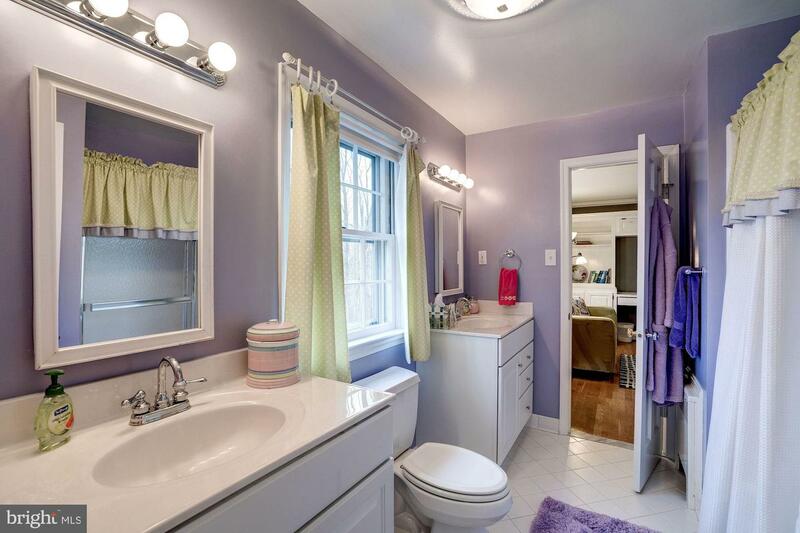 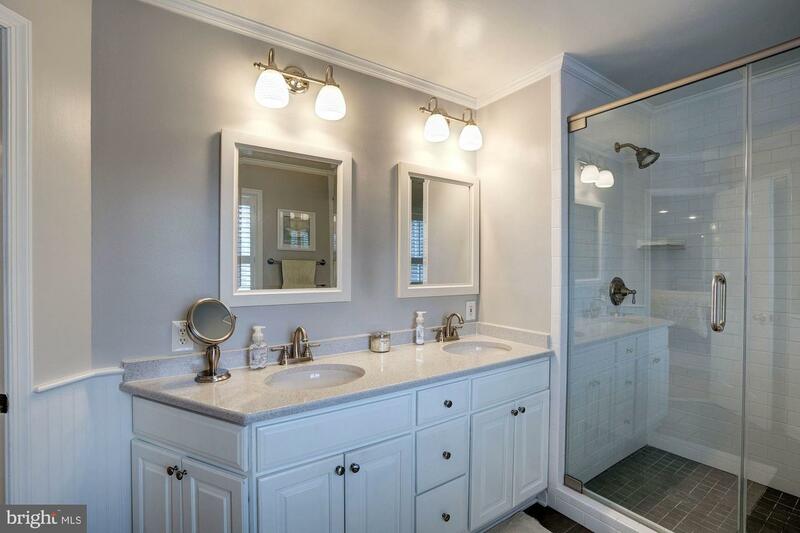 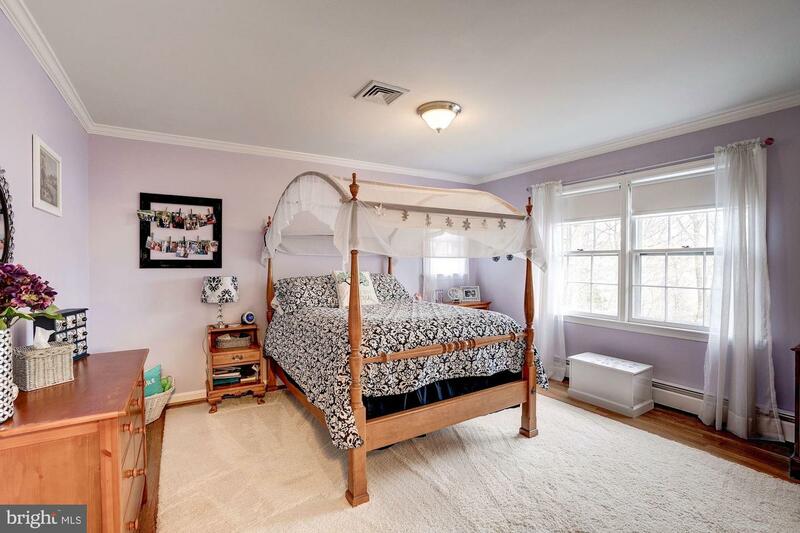 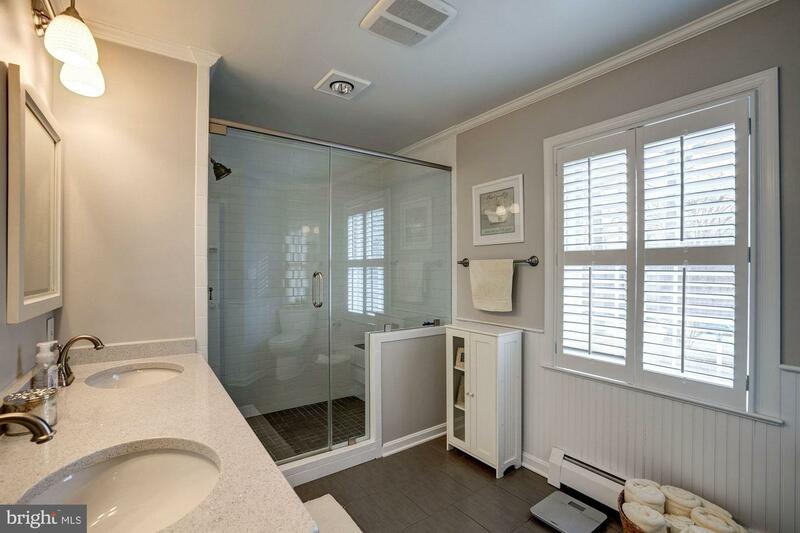 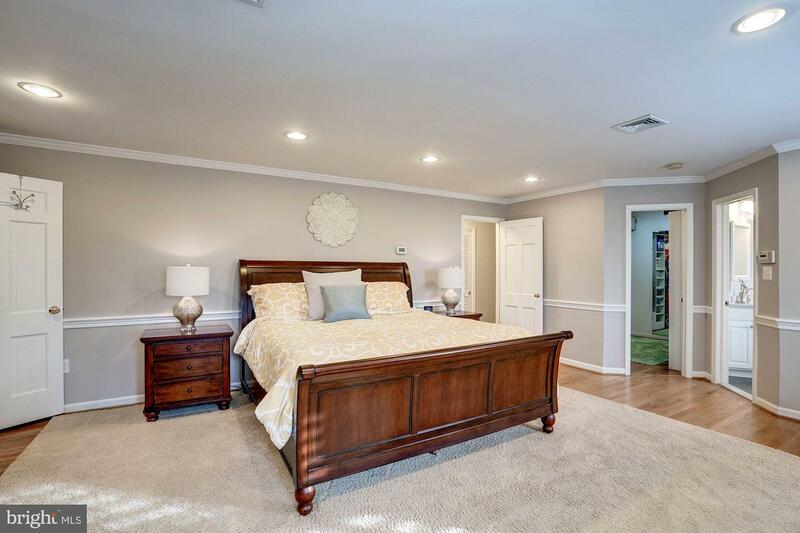 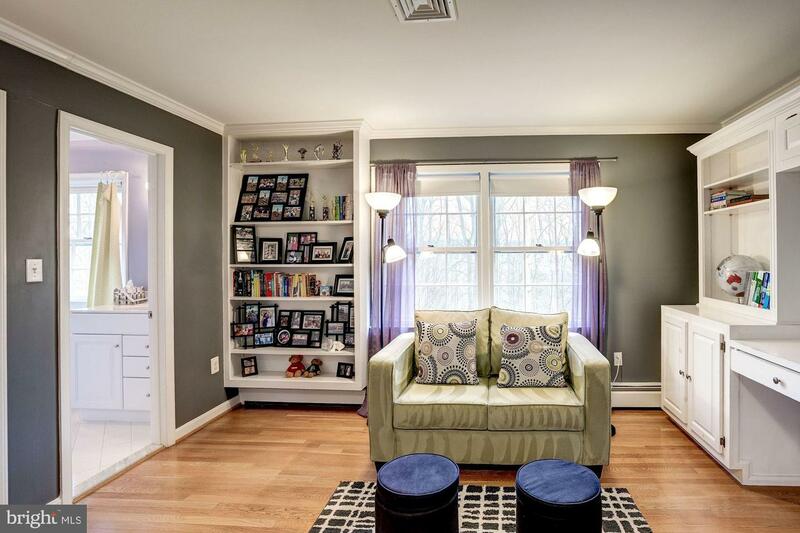 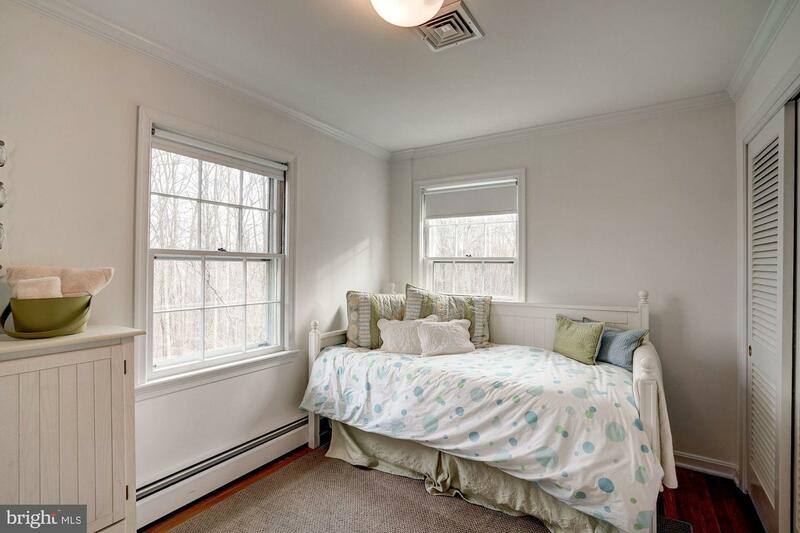 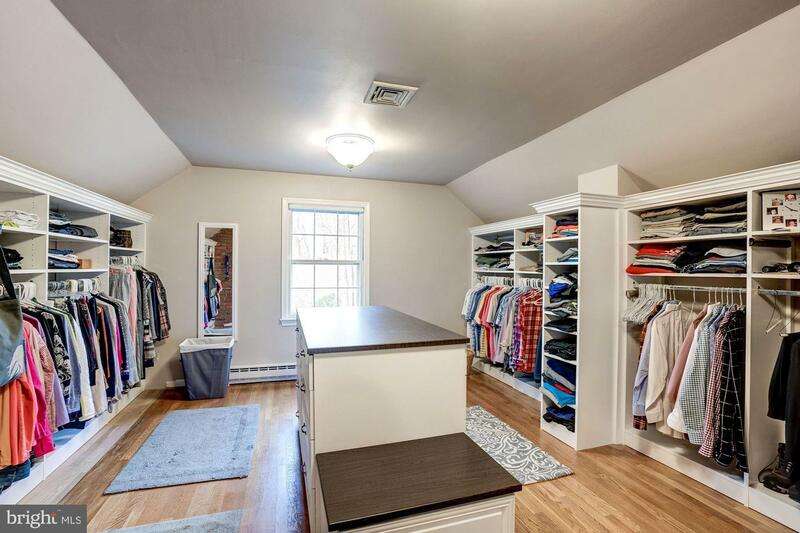 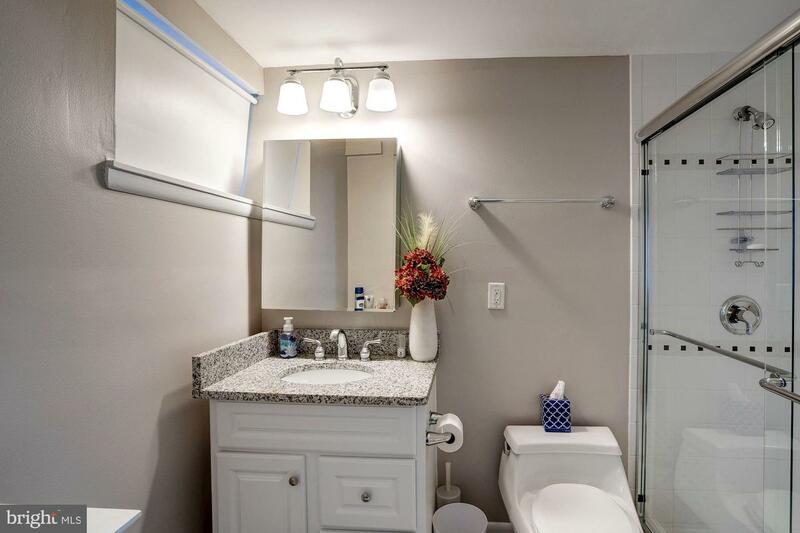 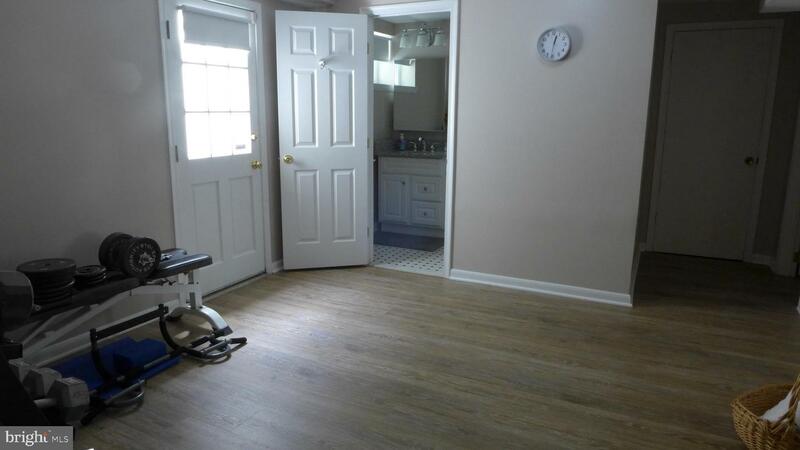 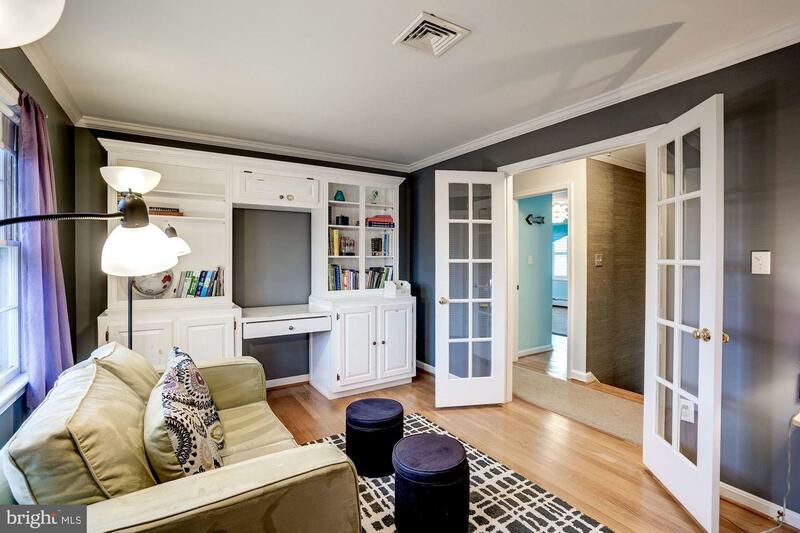 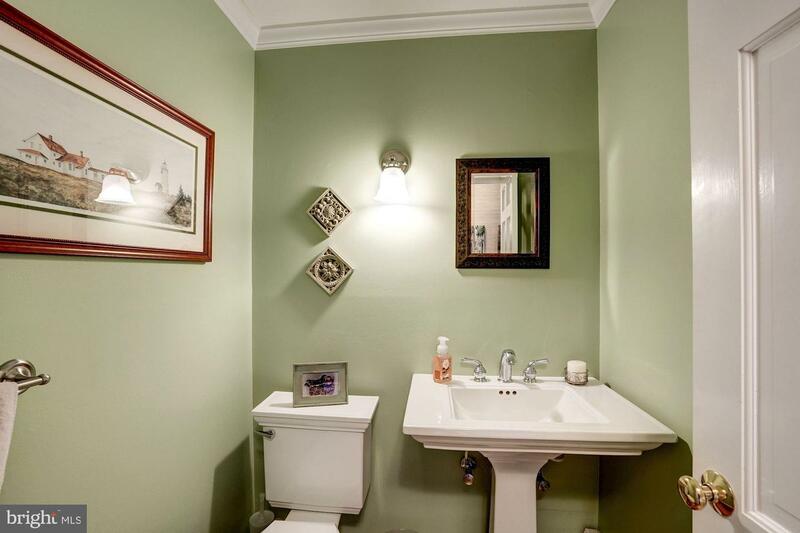 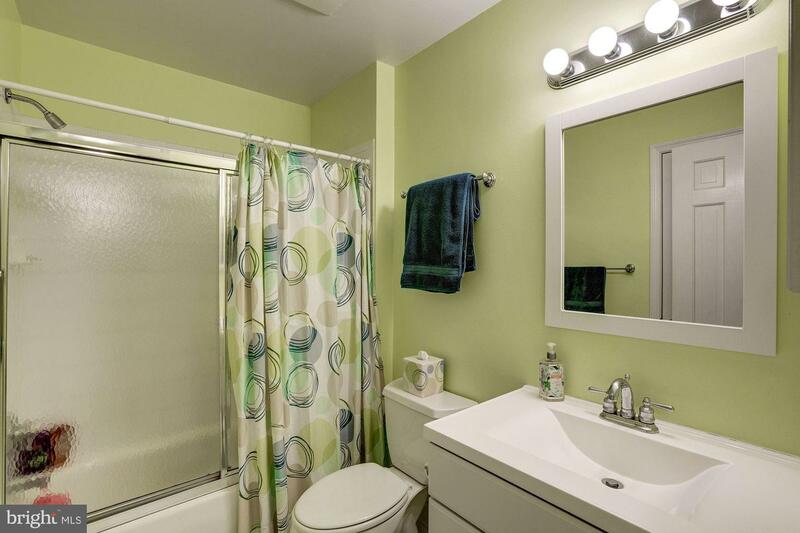 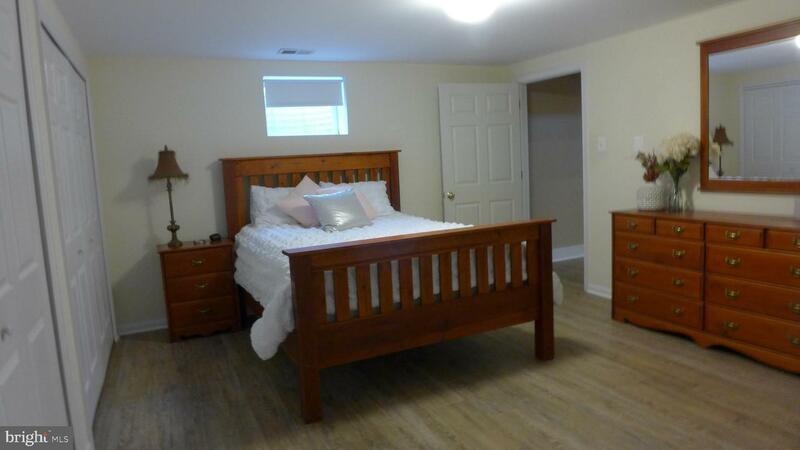 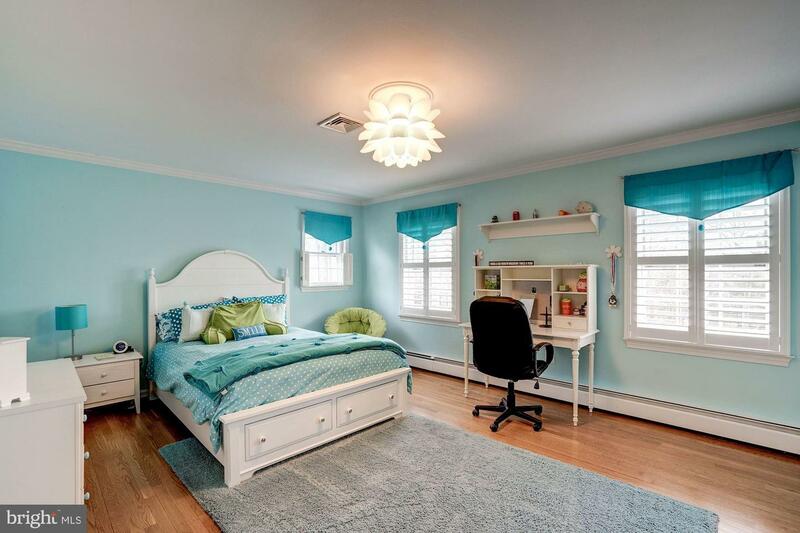 Master bedroom features massive walk-in closet with built-ins and renovated master bath. 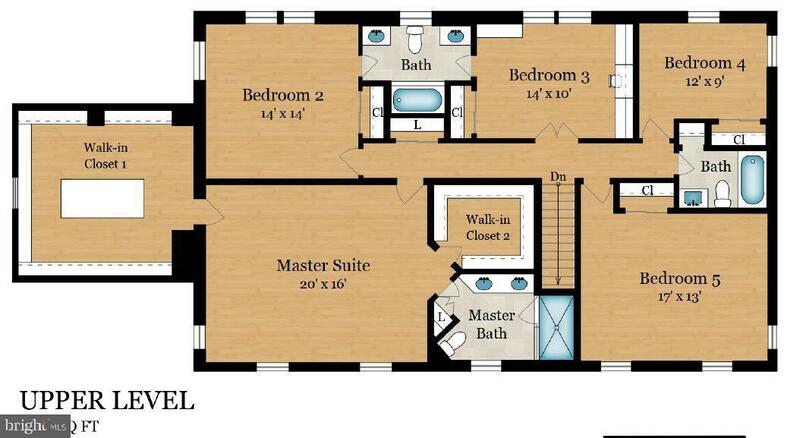 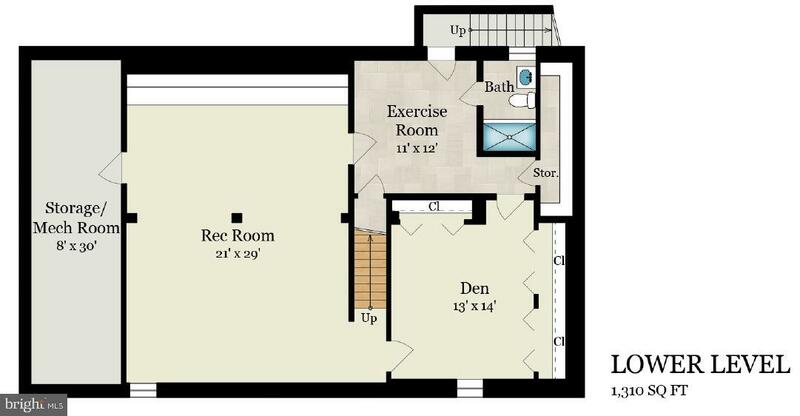 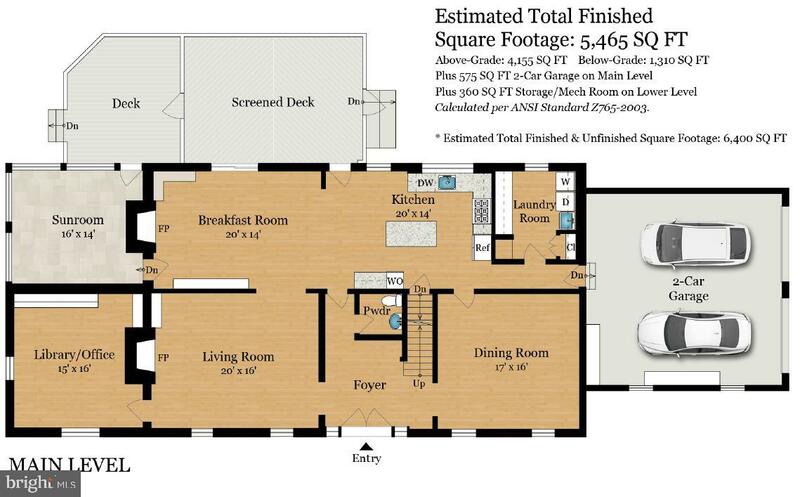 4 additional bedrooms on the upper level. 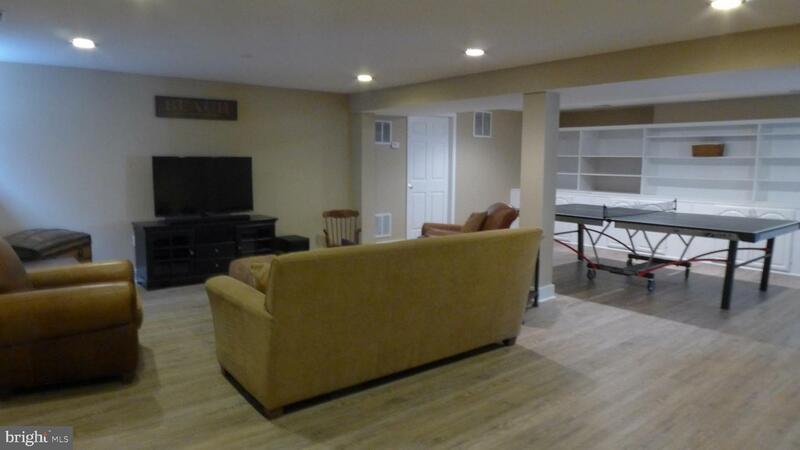 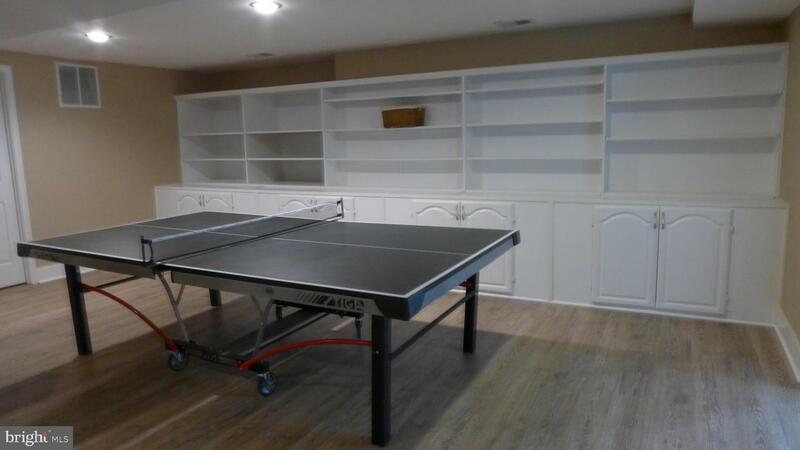 Lower level family room, den and exercise room. 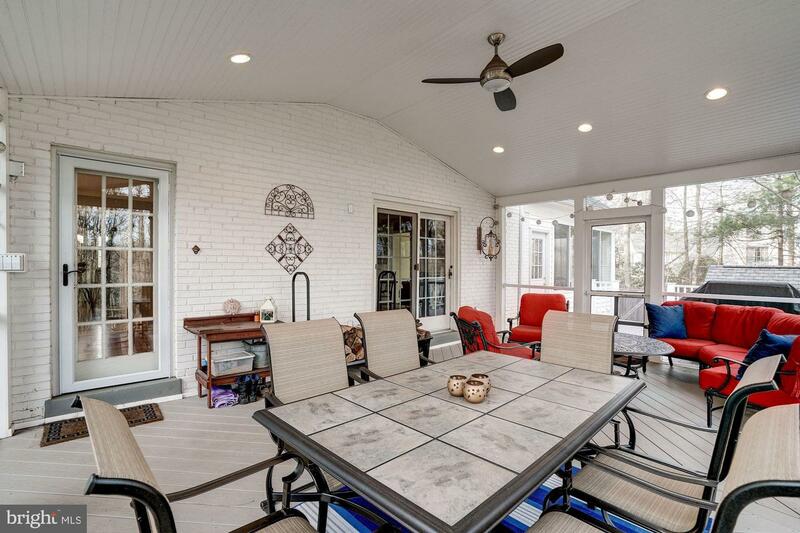 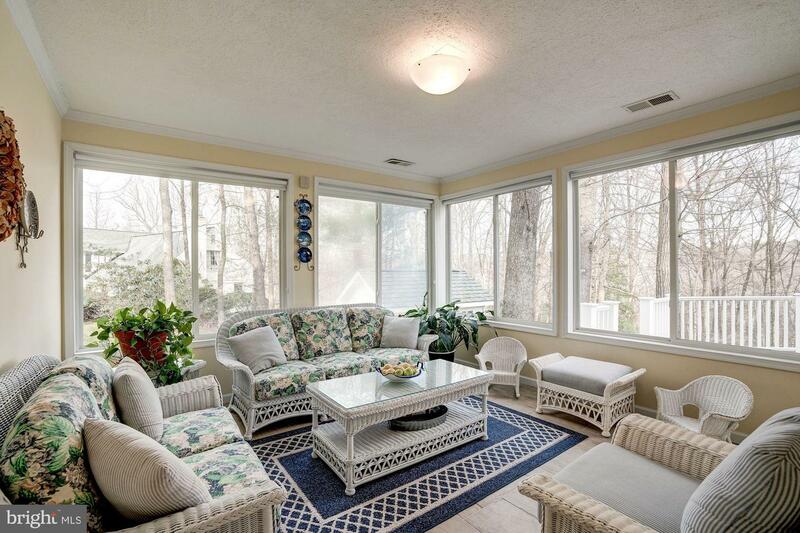 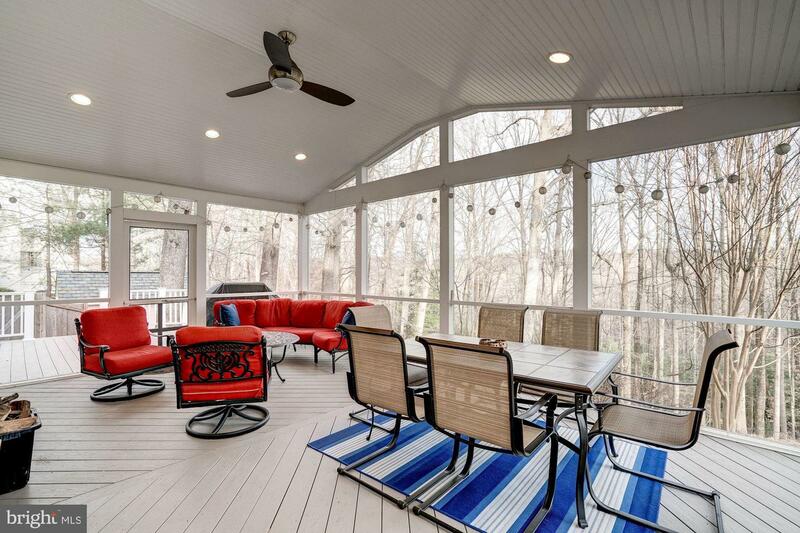 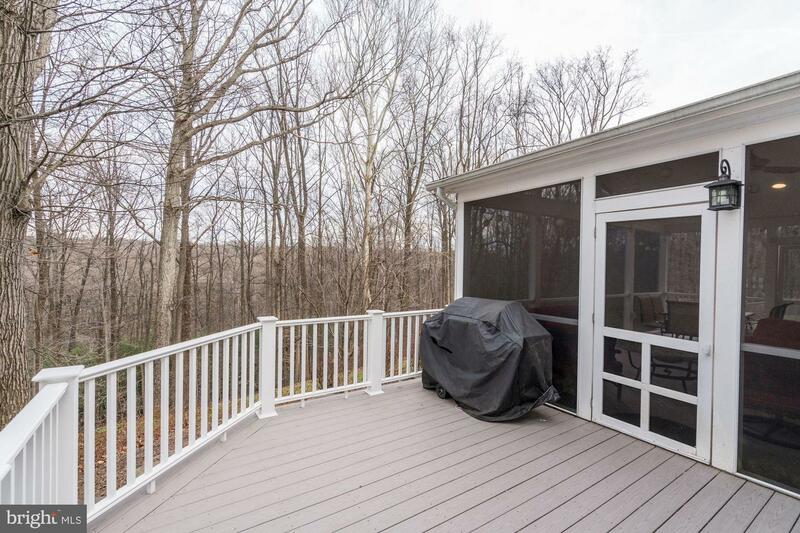 Exterior features include deck and screened in porch, ideal for relaxing and entertaining.